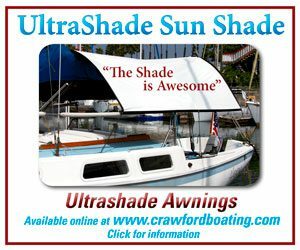 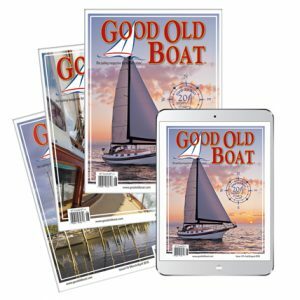 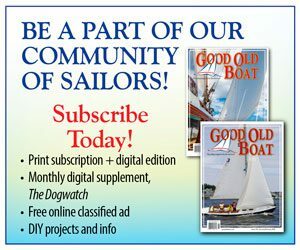 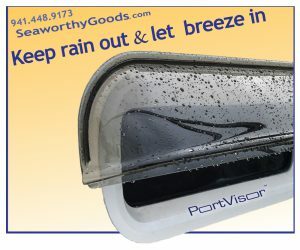 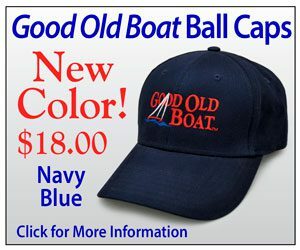 Good Old Boat has updated our online subscription ordering software. 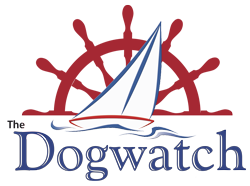 If you have not registered since June 1, 2018 please REGISTER with your email address! 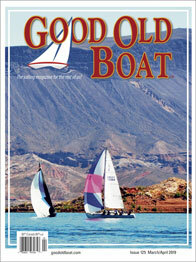 This will create a new USER ID and PASSWORD for you to manage your account at Good Old Boat.